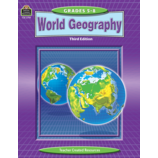 Help students become geographically literate and better prepared to participate in a global community with these high-interest geography products. Geography is more than just maps and globes. 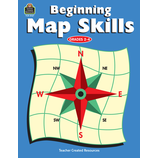 These resources include hands-on activities about the common strands of world geography including rivers, mountains, climate and culture. 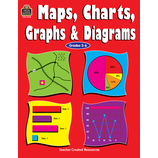 Students will study maps, charts, and graphs alongside people and societies. Bring the world to your classroom!